Submitted by Olga Antzoulides on Tue, 10/10/2017 - 11:40am. Proscribed legal guidelines are in place to ensure that owners of units within communal buildings must contribute towards a share of necessary overheads. Each owner’s individual share is determined according to the size of their particular unit. This is why management committees (MC’s) are created. They are extremely useful bodies, because if they are not in place, owners are obliged to pay their share of common expenses to the owner of the communal building, without recourse to how those funds are spent. Under Cypriot legislation, decisions of committee meetings of property owners in Cyprus are minuted in a dedicated register, where by each legal owner can request for a copy. It is also important to note that in cases where no committee assemblies are called, and / or the management committee was not properly, formally elected, individual residents are permitted by law to question the legitimacy of any board’s decisions. If there is a dispute between the committee and the owner of a unit, such legitimacy of the committee’s very legal existence could be open to question. As a result, it is essential that owners of units within communal property in Cyprus are well organised and follow the relevant law. A MC has the duty to control and manage the communal aspects of ownership. It is their responsibility to keep communal areas of a building safe and in good operational condition. To do this, it is expected to operate a fund in a dedicated residents’ bank account. A ledger must be kept, which defines each owner’s share in the communal expenses and the dates and required method of its payment. In the event of non-payment, a MC has the right to sue the resident through the courts, acting as a legal entity in itself. District Courts in Cyprus have dealt with such issues and discharged actions filed by MC’s on the basis that they were not able to provide any substantial evidence. Lately, The District Court of Paphos, stated that the computation of the communal fees by the MC were found not to have been in line with the law, because the expenses charged to the resident were not limited to the necessary outlays stated in the committees preliminary guidelines. In short, a MC can’t just decide that all the prices are going up, and levy a charge. It must be outlined by democratic committee process before those charges are imposed. In the above case, the court held that due to the fact that there had been an excess in the committee’s funds, it was illegal to continue requesting further charges before their cash resources had been depleted. The court pointed out that since there was a surplus in the communal account, there could be no need for residents to contribute further until that surplus was exhausted. In another case, the Famagusta District court decided that a yearly charge levied for communal fees and a ‘backup amount’ was far beyond the minimum required to be immediately available, so the MC had to reduce its charges to residents. 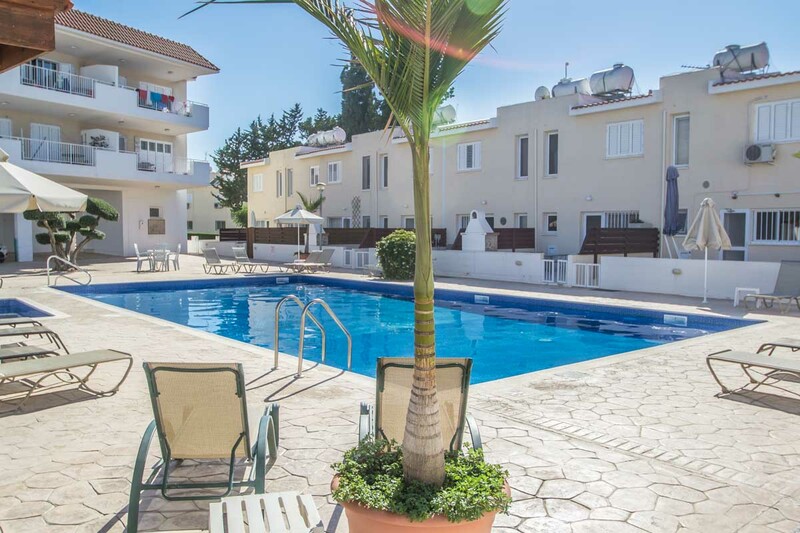 Are you considering the purchase of a property in Cyprus, whether as an investment or holiday home, or perhaps a permanent base on the island? If so, you would be well advised to take note of any communal building’s management committee, and the record of how efficiently it has conducted its business.